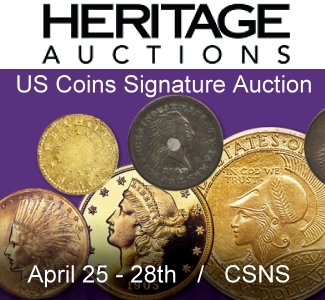 Heritage Auctions has announced that its early January numismatic auctions surpassed $71 million for the fourth consecutive year. 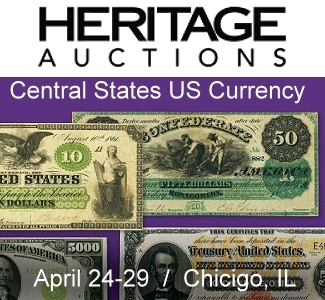 In just three short weeks, high-dollar bids for U.S. 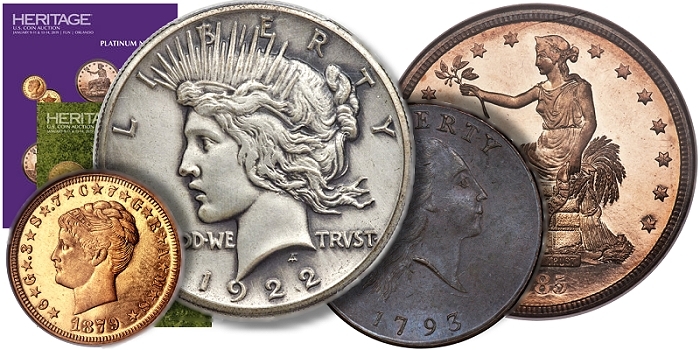 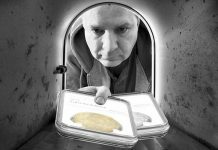 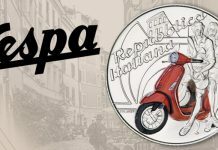 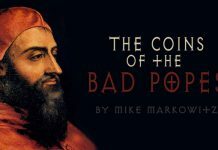 Coins, World & Ancient Coins and World Paper Money reached seven figures in some cases at auctions held during the Florida United Numismatic Convention (FUN) and the New York International Numismatic Convention (NYINC). 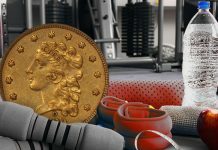 The seven-figure bid was one of four cast during the convention auction, as the second-finest known 1793 Chain cent, MS64+ Brown PCGS Secure. 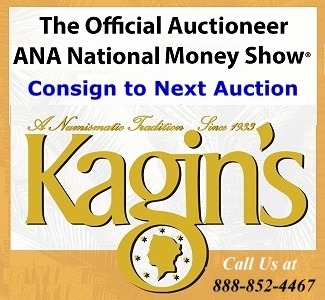 CAC, from The Alan V. Weinberg Collection, Part I, brought $1.5 million. 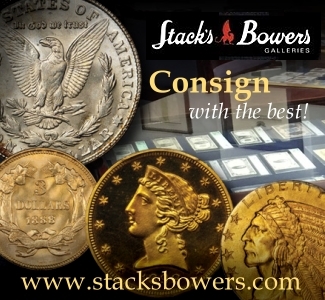 Buyers cast 43 bids to own the specimen, which appeared in a public auction for the first time. 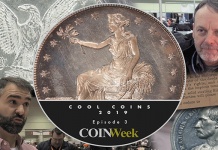 An 1884 Trade dollar, PR66 NGC CAC, with pedigrees from the Granberg-Brand-Eliasberg collections, ended at $1.14 million for the alluring proof issue. 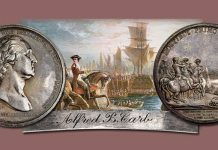 One of only 10 examples known from the famous U.S. federal series, the specimen on offer is a spectacular Premium Gem and the second-finest certified example in the population data from both leading grading services. 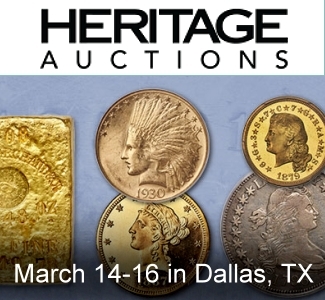 Heritage Auctions’ next U.S. 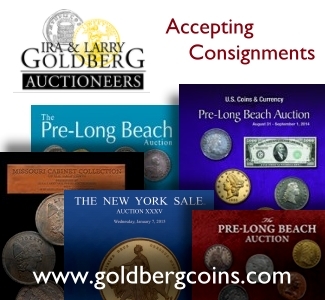 Coins event is the auction associated with the Long Beach Expo, January 31-February 3 at the Long Beach Convention Center, 300 E. Ocean Blvd., Long Beach, California 90802. 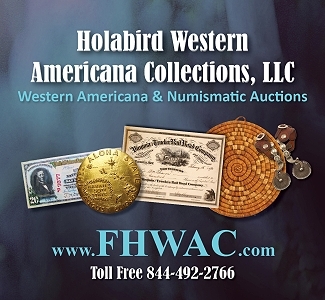 Bidding is open and the first auction begins at 3 p.m. Central time Jan. 31. 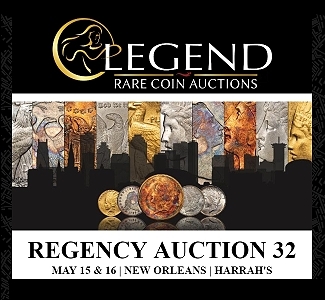 The next World & Ancient Coin auction is April 24-30 during the Central States Numismatic Convention at the Renaissance Schaumburg Convention Center Hotel, 1551 North Thoreau Drive, Schaumburg, Illinois 60173.